Noah is smiling – he turned 7 at his birthday, got a Kindle, and Smile Train got $250! | ECHOage - Get great gifts. Give to charity. ← For their birthday, brothers Justin and Nathan got fantastic gifts, and The Association to Benefit Children got $255. 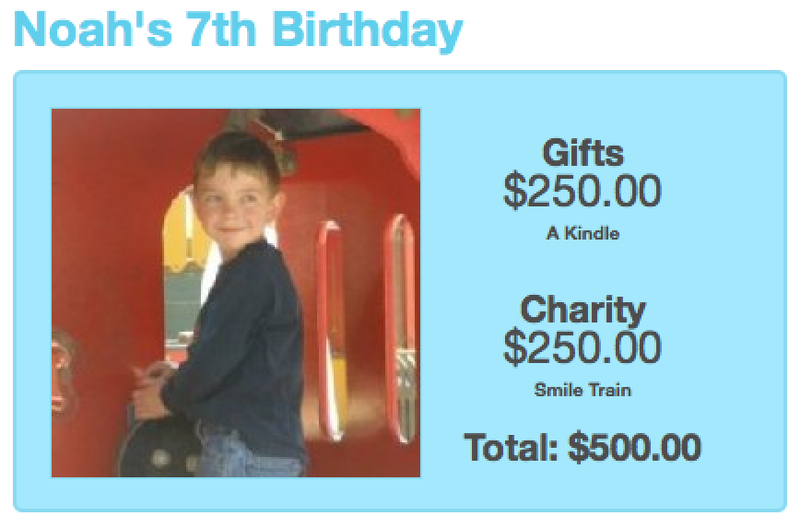 Noah is smiling – he turned 7 at his birthday, got a Kindle, and Smile Train got $250! Noah lives in Boise, Idaho. This year he wanted his birthday party to be much more than a fabulous celebration. 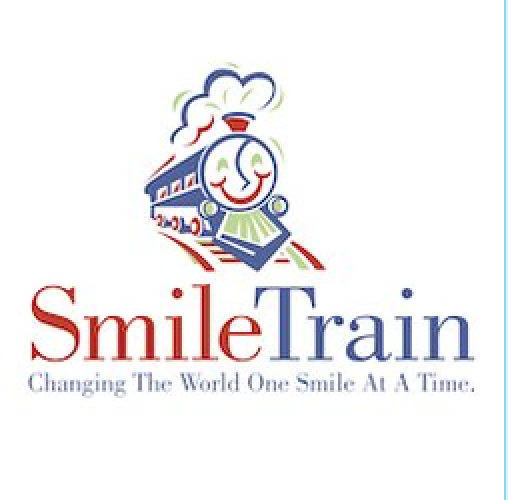 Noah chose to give half of the funds raised at his party to Smile Train, a charity that provides free cleft surgery to hundreds of thousands of children in developing countries. Some kids cannot eat, or speak properly. Some kids face very difficult lives filled with shame, isolation, pain and heartache. The good news is every single child with a cleft can be helped with surgery that costs as little as $250. Seven year old Noah has now changed the life of a little child needing cleft surgery. Not a surprise, Noah’s parents are extremely proud of him. He bought a Kindle for his birthday present, so he can read even more, and he made it possible for a child to smile again. Noah, there are many others who are very proud of you today. Everyone at ECHOage is smiling for you, too.